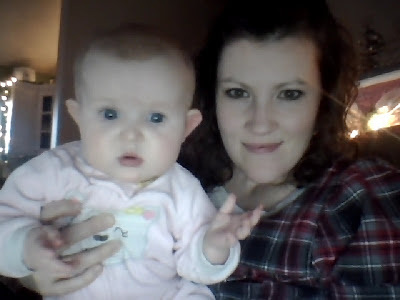 Here's Em and I this late afternoon blogging... 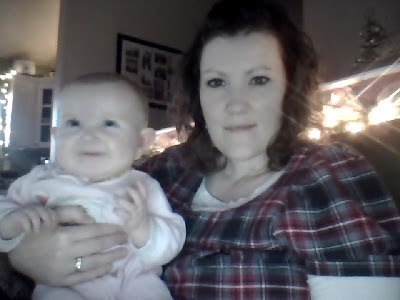 I was adding photos to this post and didn't realize you can add a photo directly from your webcam when uploading photos to blog posts! 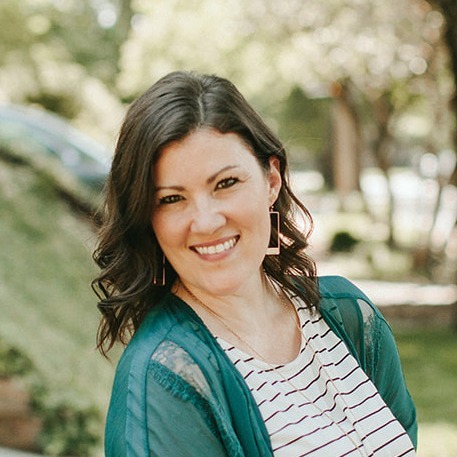 Ever so often, I get in the mood to share some of my current favorite products with you. Today is that day - and no, I didn't receive any compensation for mentioning these products, but one could dream! First up, are these two beauties. I am so excited about the Primary Arts of Language Reading (pictured above) and Writing (below) curriculums from Institute for Excellence in Writing. I LOVE this program. I am currently working through this with Morgan, my 2nd grader. I have never used anything quite like it, and it is filling a need that we have. It is so much more than is pictured here... If you're looking for something to use with your K - 2nd grader for Language Arts (reading & writing), I'd highly recommend this program. Morgan and I both look forward to our time together working on Language Arts. And I'm thinking the next four up and comers will be PAL kids too. 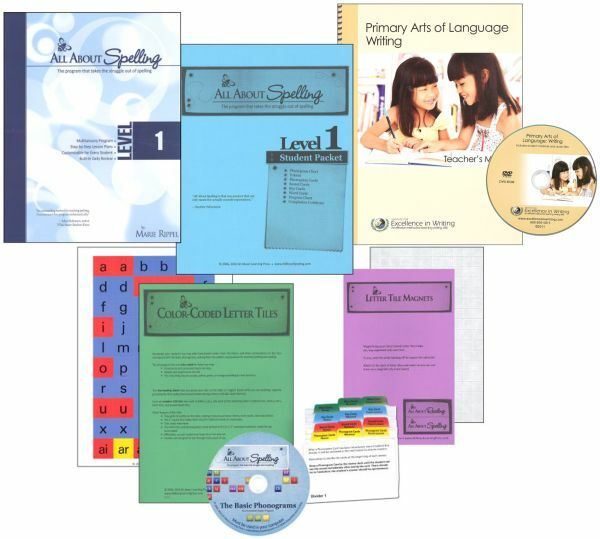 It would take me ages to explain the ins and outs of these programs, that are best used in conjunction. We've finished about 1/3 of the year's work, and are happy to report that Morgan is soaring in places she previously struggled. 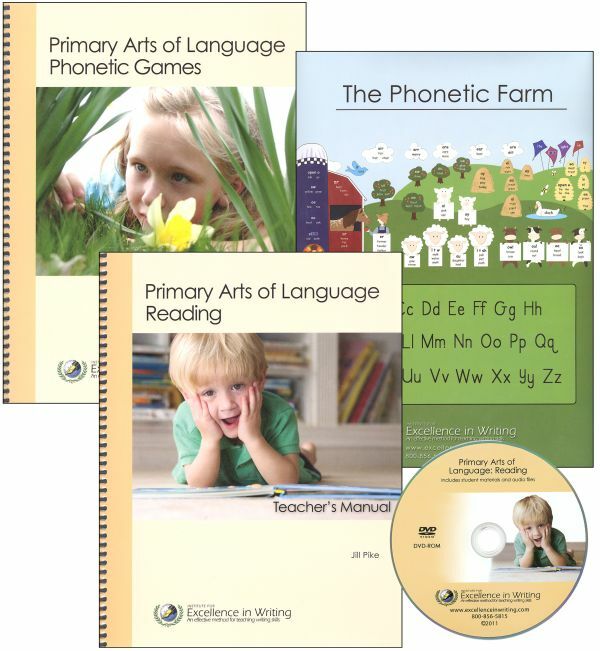 Hip, hip hooray for IEW's Primary Arts of Language! And now on to the more shallow... I am not constant when it comes to makeup. I use different brands and products all of the time. I fear there is always something better out there, so I don't use the same product/color more than once very often. 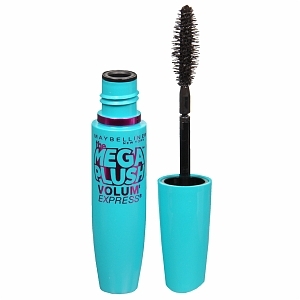 But I love this mascara. It is definitely worth a repeat purchase. I like the flexible wand and it goes on great. Each winter, my skin gets crazy dry. Our climate is cold and dry, and static is king. 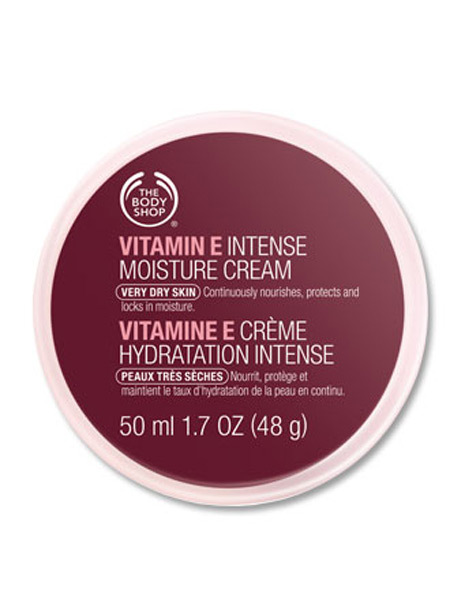 On a rare trip to the mall, I was on a mission to buy the Vitamin E moisture cream I used to use on my face, when I discovered that The Body Shop now offers this intense cream version... it is thick, smells yummy, and keeps my face moisturized all day. It's divine. And lastly, I picked up this Scentsy plug-in warmer at an adoption fundraiser for some friends a couple weekends ago along with some delicious smelling wax melts... 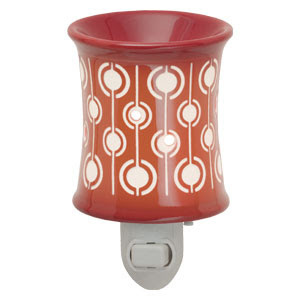 I have it plugged in my kitchen - I love the glow of the night light, the great scent, and the pop of red color it adds. One of these would make a fun Christmas gift for someone on your list! I'm signing off... the kids are going crazy... the baby is crying, and dinner is needing to be made! 1 comment on "oh, just some favorites"
Awwww, I wish I could be there to help you, Amanda. You mean, your kids get crazy too? :-) I thought it was just ours that were plain crazy sometimes, lol:-) I better get off my rear too and get the kitchen and the house cleaned up before Mom and Dad get back home later today. Thanks for the great ideas.